New Dub City 100th gig. Photo: Francesco Vicenzi. Story and song can unite people from all cultures, to share in the joy, passion and power that music can produce. 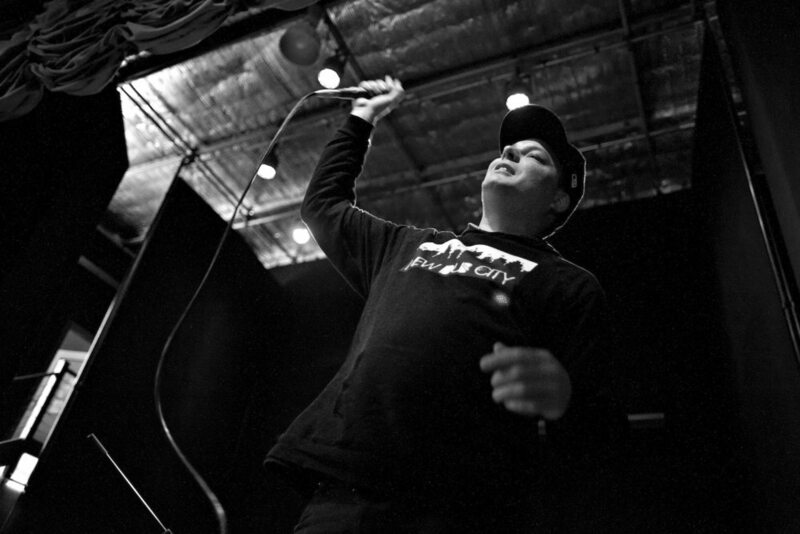 Ali MC performing with New Dub City, Bagot Aboriginal Community Festival, 2014. Photo: Francesco Vicenzi. From the heart of the Western Desert to the southland of Aotearoa; from inner-city Melbourne to the remote Top End. The global sounds of New Dub City are reflected in a commitment to spread their music – and their message – to all people. As producer and frontman of New Dub City, Ali MC oversees an ever-evolving lineup of musicians, DJ's, producers and vocalists, to create a sound that is truly global: West African drumming, Indigenous didgeridoo and Haitian voodoo beats blend with the bass of dub, the beat of hip hop and the skank of ska. New Dub City have released numerous albums, performed over 100 shows, toured Indigenous communities, and released a short music documentary, all under Ali MC’s own record label, Raspect Records. Along the way, Ali MC has collaborated with name producers such as Metalheadz’ Mikal and Big Dada’s Lotek, and incorporated the visual work of artists of the calibre of Freestylee, Gordon Bennett and ELK. Through New Dub City, Ali MC continues to explore the ways in which music can bring people together, and as a way to spread a message of hope and social justice. A consistently strong political message of world unity straight from the heart. Top End Tour, 2014. Photo: Francesco Vicenzi. Ali MC, Release the Dubs DJ set, 3CR Community Radio Fundraiser 2015. Photo: Martin Misiak. New Dub City, Warakurna Aboriginal Community, 2011. Photo: Stefan. New Dub City, Bar 303 Melbourne, refugee fundraiser, 2013. Photo: Francesco Vicenzi. New Dub City, Bagot Aboriginal Community Festival, 2014. Photo: Francesco Vicenzi. Ali MC, Bagot Aboriginal Community Festival, 2014. Photo: Francesco Vicenzi. New Dub City Top End Tour, 2014. Photo: Francesco Vicenzi. Reflecting a more acoustic approach, but still keeping within an international flavour, Ali MC’s solo work sees a more intimate side with a focus on storytelling from around the globe. 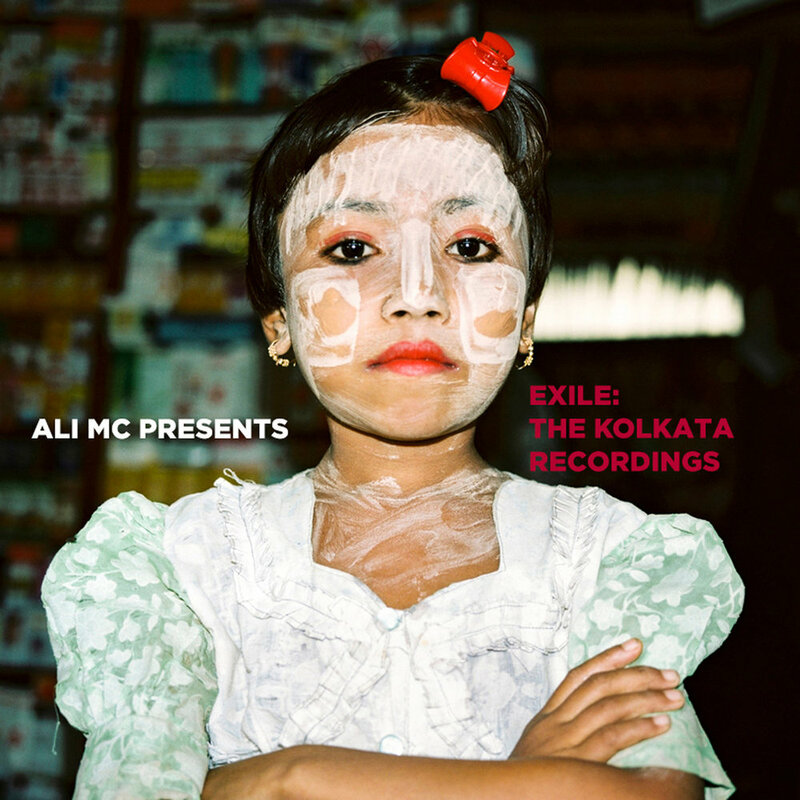 With a debut EP ‘Exile’ recorded in studios in north-east India, Ali MC’s solo work seeks to push the boundaries of collaboration and inspiration, with a shared passion for music as the foundation. Featuring the mesmerising sounds of tabla and the 100-stringed santoor, ‘Exile’ tells the story of a search for a home that may never come. Stay tuned for more intimate solo recordings from Ali MC. 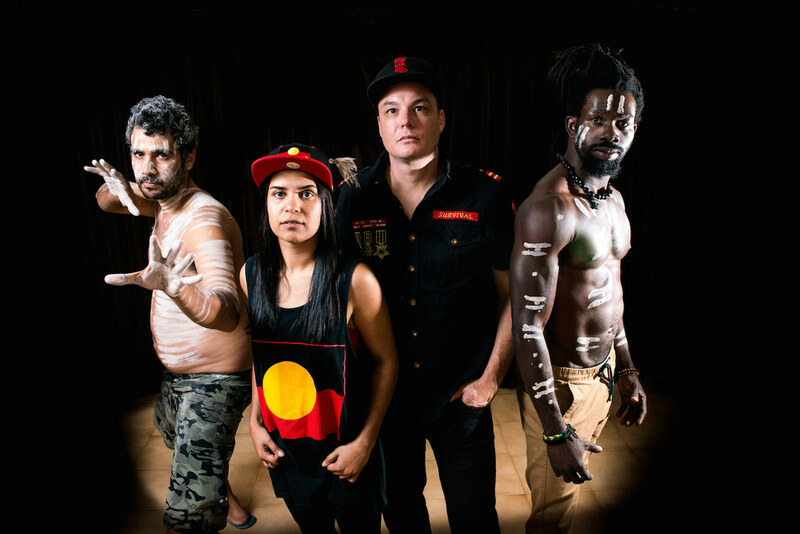 Ali MC has been fortunate to assist in the production and development of Indigenous reggae bands in the Western Desert. 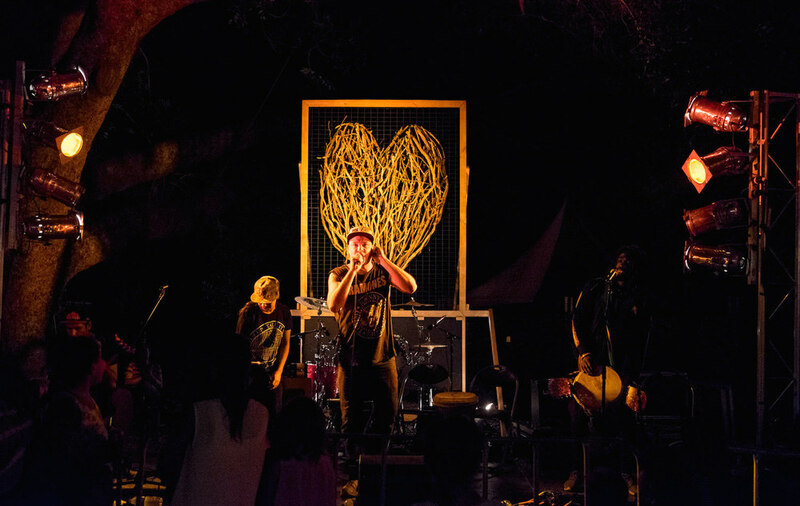 Through Ngaanyatjarra Media, the music of remote Aboriginal communities has reached the airwaves and stages Australia-wide. Often sung in Pitjantjatjarra and Ngaanyatjarra languages, the music of groups such as Irrunytju Band and Blackstone Bush Reggae Band tell the story of Anangu people. Listen to tracks from Ngaanyatjarra Media here.